Added on 19 October 2018 . By Olivia Cheves. Get cosy at this quirky Christmas tipi pop up at Dive NQ. One of the Northern Quarter's hottest party spots, Dive NQ is all about the merry-making and this season they're taking it one step further. From the end of November they'll be transforming their beer garden into a winter wonderland complete with a giant Christmas tipi. 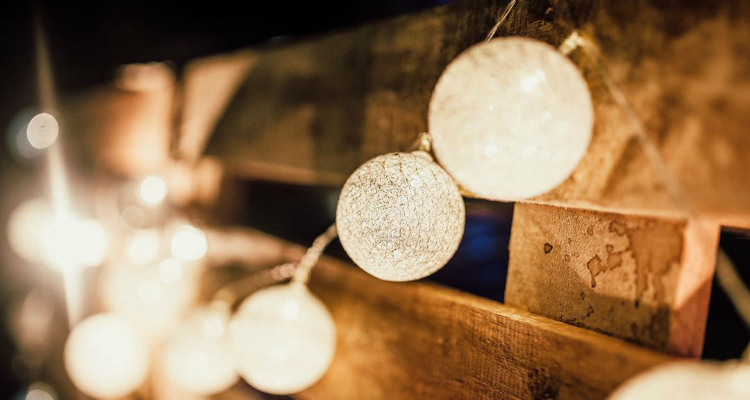 Decked out in pretty fairy lights, blankets and baubles, the Tib Street Tipi will be a cosy little Christmas nook serving up all your favourite festive tipples, from mulled wine to marshmallow-topped hot chocolates. Fully heated, the pop up will be toasty and inviting spot to wrap your hands around a spiced plum cider and take shelter from the frosty Manchester winter. They'll also be bringing some tasty Christmas bites to warm your bellies with more than just booze. The Tib Street Tipi runs from the 29th of November to the 22nd of December at Dive NQ, 12 Tib Street, Manchester, M4 1SH. You can drop in every Tuesday to Sunday from 12pm-11pm.